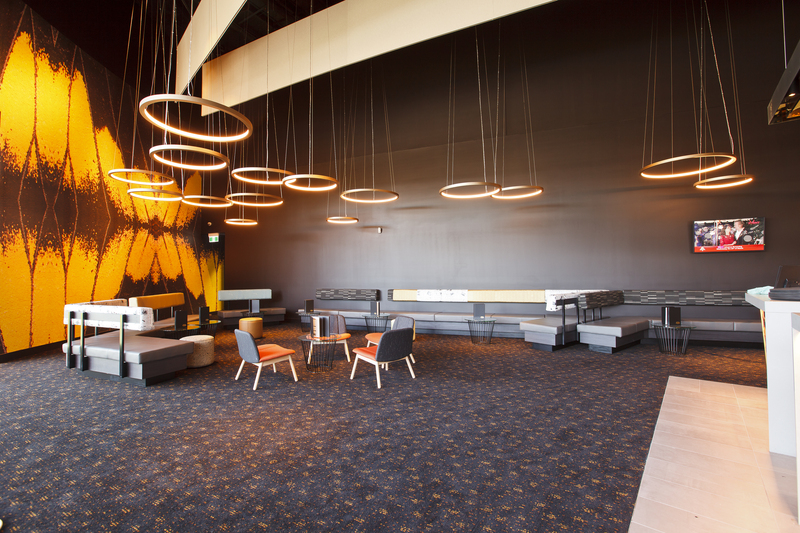 Fredon were contracted by head contractor Built for the electrical, communications and audio visual cabling for the new Event Cinemas complex at Westfield North Lakes. 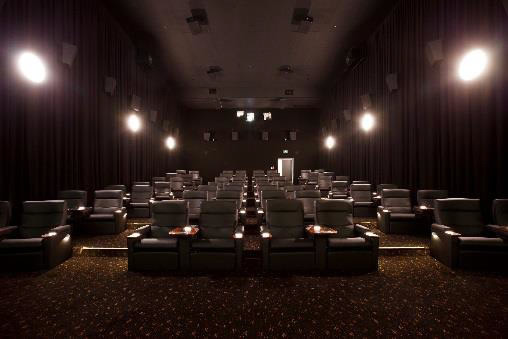 The new eight screen cinema complex includes two V Max and Gold Class Cinemas with associated bar areas. Built’s contract was for the fit out of a new cold shell recently constructed on the site. 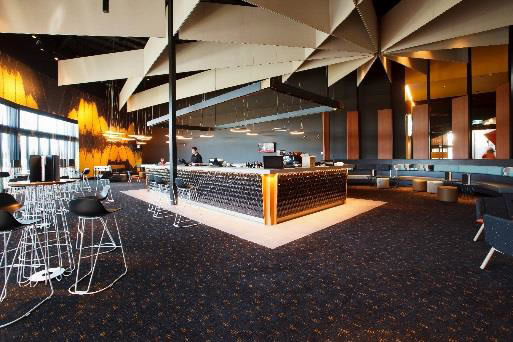 Fredon’s scope was comprehensive, involving the supply of a new Main Switchboard for the venue, through to submains, distribution boards, sub circuits and power outlets, as well as detailed high end lighting installation and control. 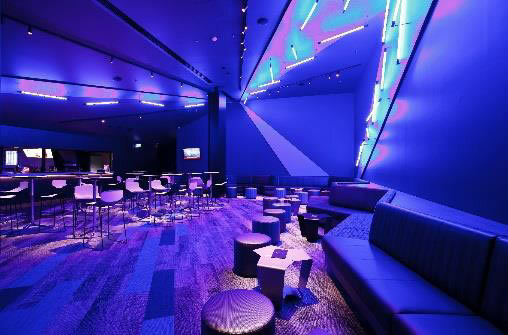 Communication works encompassed network cabling to all outlets and required racks along with audio visual pre-wiring. The projects tight delivery time frame was met with a high standard of finish on the installation. Main Switchboard, Submains and Distribution boards. The project had a tight program, 12 weeks from site acceptance.